A new historical collection features material related the Georgist enclaves at Fairhope, AL and Arden, DE. Additionally, Series 3 of the Material Related to ‘Single Tax’ Colonies, 1895-1999 collection includes documents about the town of Milk River in Alberta, Canada, which has relied on a land value tax for revenue for more than 100 years. 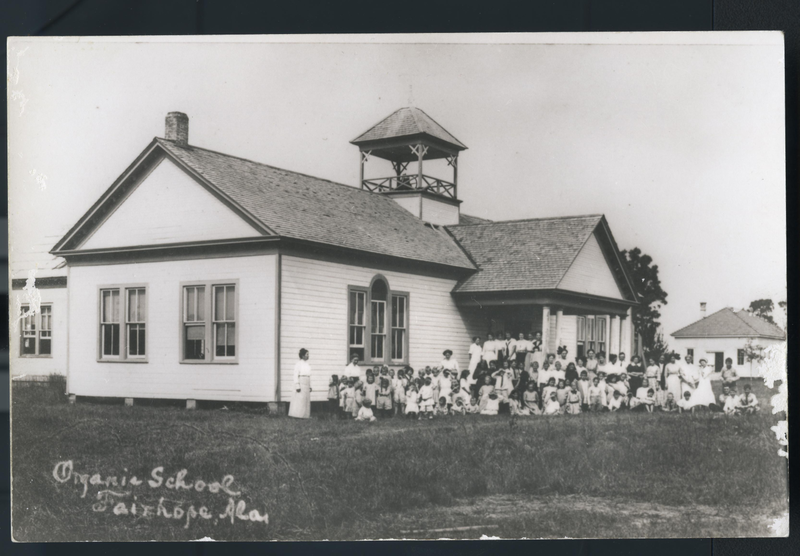 The Organic School at Fairhope, 1913. 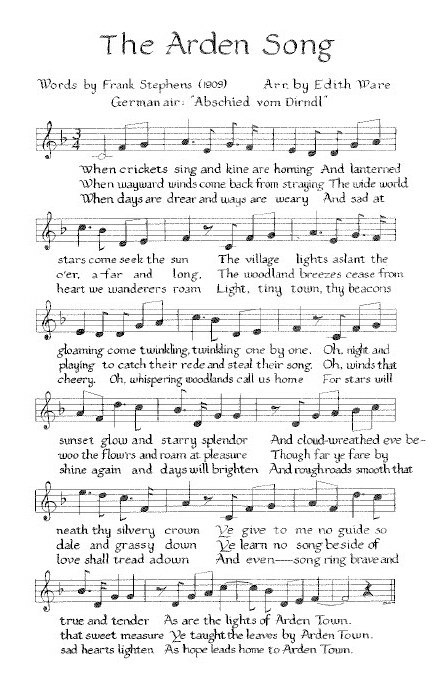 Courtesy of the Marietta Johnson Museum. While Gaston shared Henry George’s belief in the need to restore individuals’ natural right to the land, he also sympathized with populists, most of whom refused to accept George’s single tax as the “universal solvent” to the problems plaguing society. The Omaha Platform of 1892—the first official program of the Populist Party—recognized land as “the heritage of the people” and condemned the monopolization of and speculation in land. It also, however, demanded five key reforms including a graduated income tax, which George adamantly opposed. Gaston decided to administer his proposed colony on the tenets of both populism and the single tax. The colony, Gaston envisioned, would restrict land ownership and collect the full annual rental value of land. It also would collectively own and operate all public utilities including electricity and water. Gaston and his followers decided on the name Fairhope for their new venture because they believed they had a ‘fair hope’ for success. For a variety of reasons including cost and climate, Gaston and the other members of the Fairhope Industrial Association—renamed the Fairhope Single Tax Corporation in 1904—settled on a 132-acre site in Baldwin County, Alabama along Mobile Bay for the location of their colony. 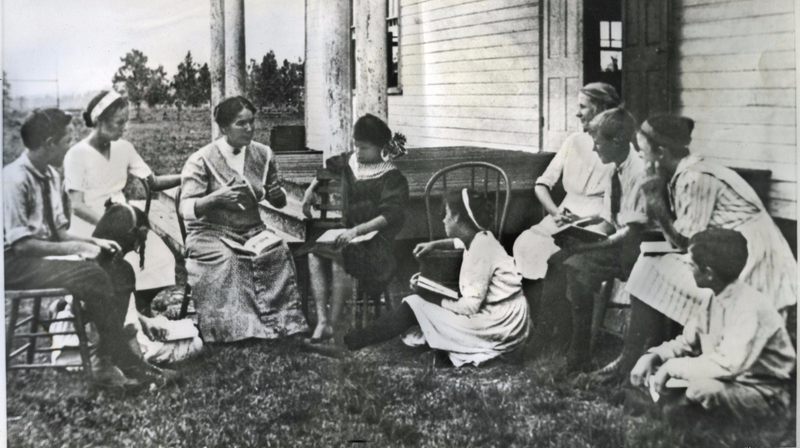 Marietta Johnson with students, 1912. Courtesy of the Marietta Johnson Museum. Organic education followed the maxim that “education is growth.” Johnson believed that no economic reform, including the single tax, would be successful until “false conceptions of justice,” first learned in the nation’s schools, were corrected. Education needed to do more than train students for their future; it needed to nurture the “immediate needs of the whole organism,” Johnson maintained. In 1909, Fairhope financier and soap magnate Joseph Fels donated $10,000 to Johnson’s school. Frank Stephens, no date. Courtesy of the Delaware Historical Society. ning Union uniforms, Frank Stephens and Will Price led an army of Philadelphia-based single taxers into Delaware where they campaigned for a new state government sympathetic to Henry George’s ideas. They called themselves the Delaware Single Tax Party, and for 17-months, Stephens, Price, and their followers campaigned throughout the Diamond State. The campaign was highly unsuccessful. Stephens and Price set up a system of trusteeship to administer colony affairs. As trustees, the founders held the title to the land in Arden and leased it for 99-year terms to anyone who applied. In return, the lessees signed a contract to pay the full rental value exclusive of improvements. After paying state and county taxes, the trustees agreed to use the remaining funds collected from land rent to provide services desired by the leaseholders. Unlike Fairhope or Arden, Milk River was not created to test the theories of Henry George. Instead, Milk River was created in the early 20th century when the Alberta Railway and Irrigation Company began parceling out its land near the Canada-U.S. border. It became a village in July 1916 and was incorporated as a town in 1956. Despite its non-single tax origins, Milk River has implemented a single tax system for most of its entire history. 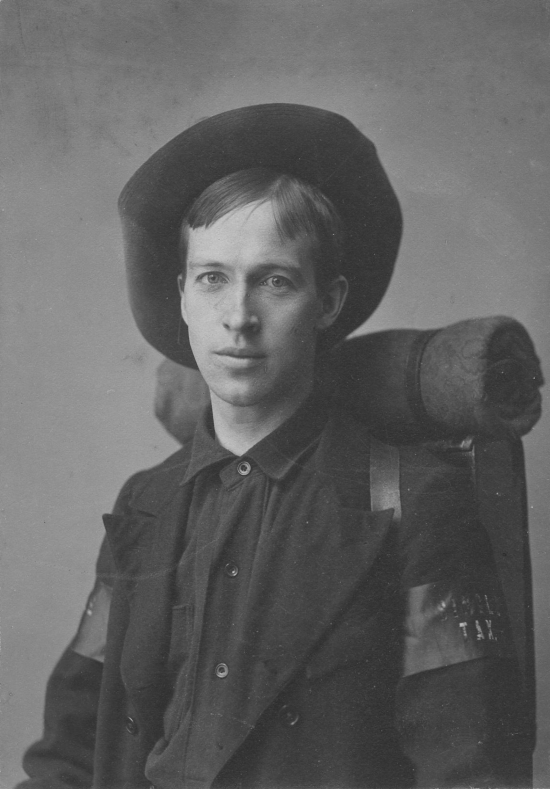 Fred Pease introduced the idea in 1912 shortly after he moved to Milk River with his wife. Pease had become interested in Henry George’s theories, as well as socialism, while living in Auburn, California in the 1890s. Pease served as mayor of Milk River throughout much of the 1920s and 1930s. In 1927, the Alberta legislature passed a law requiring villages to assess improvements to property at 2/3 the actual value for taxation purposes. Milk River fought for an exemption to this law, which it won in 1929. During the time Milk River was forced to tax improvements, the government ran a deficit of nearly $1,200. Within three years of returning to a single tax on land values, Milk River enjoyed a budget surplus of $1,600.